The holiday rush is through and now it’s about getting down to cleaning and organizing so I can start off the year with a clean slate! Unfortunately, nothing ruins the cleaning spirit faster than running out of dish soap with a sink full of dirty dishes. And with all the shopping, festivities and rushing around I’ve been doing over the last few weeks, the last thing I want to do is run to the store for cleaning supplies. Please note, this post contains referral links, which means that I earn a small commission when you place an order by clicking on the links. Luckily, Grove Collaborative does all the legwork for me. I started using Grove Collaborative about a year ago, and I’ve fallen in love with them! When I signed up, I answered a few questions about my household needs and now they deliver just the right amount of fantastic natural cleaning products to my door each month. Easy, right? The best part is, I don’t have to get the kids in the car to make that trip to Target, which ends up costing around $100 (you know what I’m talking about, right moms?). I can customize the month’s delivery with just a few clicks, and I never run out of the products I love – like Seventh Generation all-purpose cleaner, Method laundry detergent, and Mrs. Meyer’s dish soap. Want free Mrs. Meyer’s products? Choose your favorite scent — honeysuckle, lemon verbena, or lavender — when you check out. 1. Sign up for Grove Collaborative through this link (affiliate link). 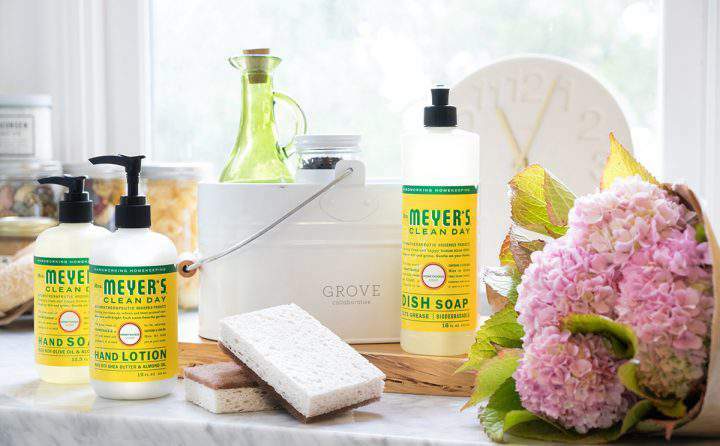 You’ll receive the Mrs. Meyer’s hand soap free when you sign up! 2. 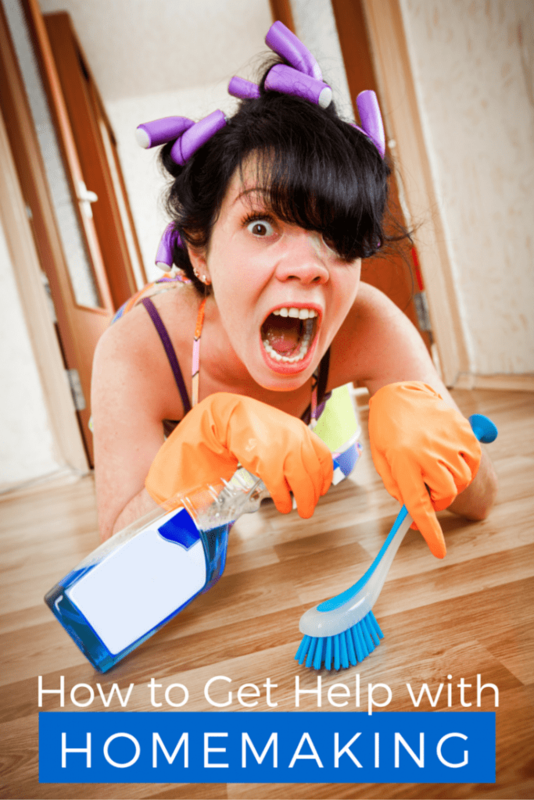 Answer a few quick questions about your family and how clean you keep your home (be honest!). This takes under 30 seconds and Grove Collaborative uses your responses to customize your first basket. 3. Once you’ve answered the questions, you can finalize the basket of products to suit your needs by adding or removing items. That looks like a great deal on Mrs. Myers cleaning supplies. Thanks for sharing it, Erin!